As you were Spurs fans. Relax. Mauricio Pochettino is no longer wanted by Manchester United. 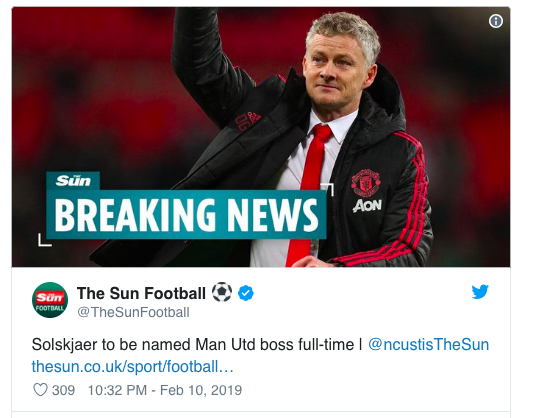 The Sun bellows the news that Ole Gunnar Solskjaer will be named the full-time manager at Manchester United. It’s a matter of when not if. 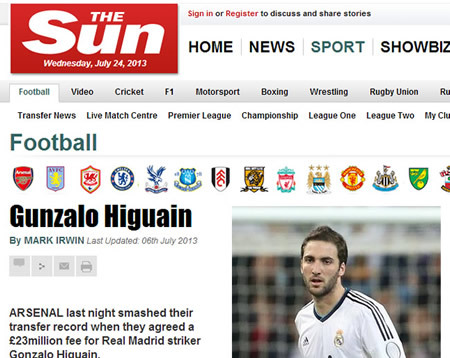 The Sun says United will wait until the end of the season. Do we all believe the Sun? 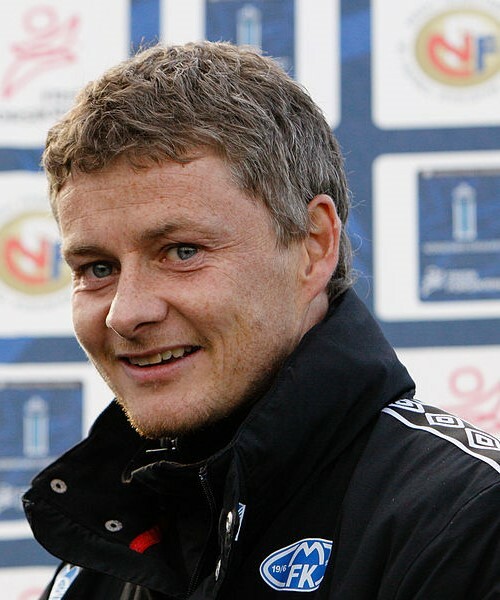 Despite an encouraging start to life as interim manager, Solskjaer has a chequered record as a coach. Having taken Cardiff down he is yet to win a trophy since returning to Molde. How he would deal with a major transfer budget also requires consideration. There must also be questions over whether he possesses the tactical nouse to improve United beyond his honeymoon period. 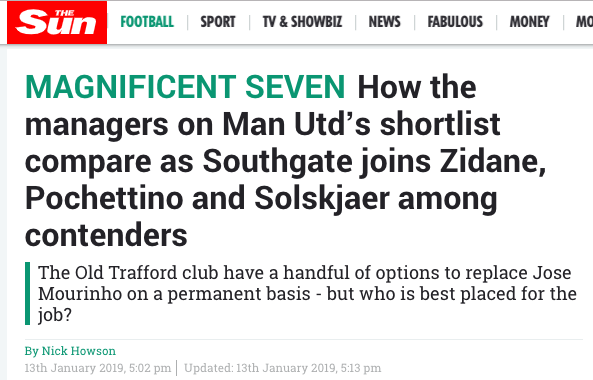 Ole Gunnar Solskjaer it is, then.